The Graduate Center will award three honorary degrees and the President’s Distinguished Alumni Medal at its Fifty-Third Commencement Exercises on Friday 2 June. Wael Shawky (Doctor of Humane Letters, honoris causa) is one of the most celebrated artists from the Middle East, achieving international renown for his use of film, performance, and narrative in work that retells history from a perspective seldom seen in the West. Shawky’s work is found in museums including the Museum of Modern Art in New York, the National Gallery of Canada, and the Tate Collection in London. He has been awarded many prizes, including the Ernst Schering Foundation Art Award in 2011 and the first Mario Merz Prize in 2015. 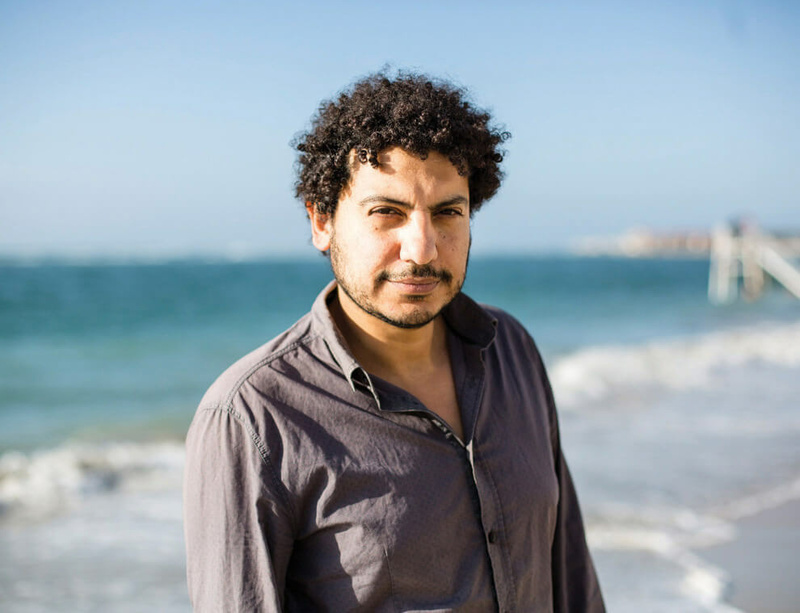 Shawky was born in Alexandria, Egypt, where he currently lives and works. He is also the founder of MASS Alexandria, an educational space. He earned his BFA in Fine Arts from Alexandria University and a MFA from the University of Pennsylvania’s Graduate School of Fine Arts.